Attention! This job posting is 224 days old and might be already filled. + To enhance English speaking & listening skills for students at public schools in An Giang Province (6-17 years old students). + Teach during daytime, weekdays only (Saturday and Sunday off). + Support for getting Vietnamese work visa. + US/UK/AU/Canada/New Zealand/Ireland citizen (from 22 to 50 years old.). At least college degree (depends on each case); Teaching certificate (Prefered). Teaching Jobs posted 10 months ago. 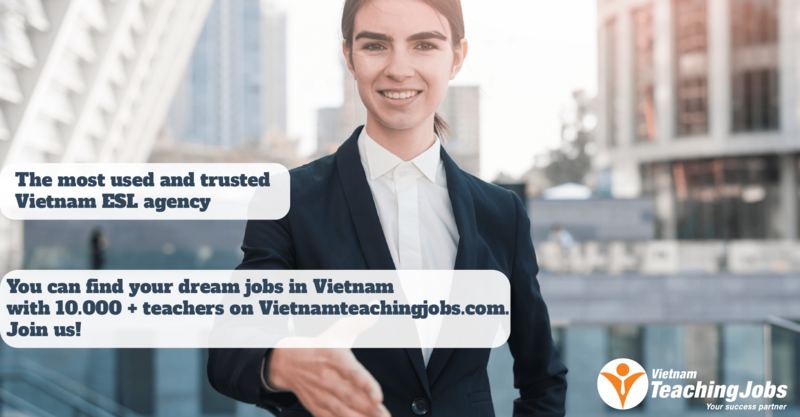 20 Fulltime and part time teachers needed in Hanoi and Bac Giang, Quang Ninh Provinces. posted over 2 years ago. 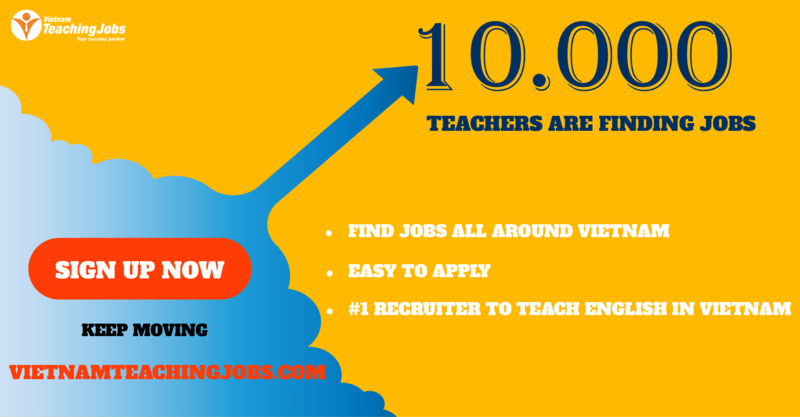 20 Fulltime and part time teachers needed in Hanoi and Bắc Giang Provinces posted over 2 years ago.